Reading is a big part of our day, and while the kids would be content with reading the same books over and over, I like to change it up every once in awhile. I figured while we were going for something new they might as well go with a theme. 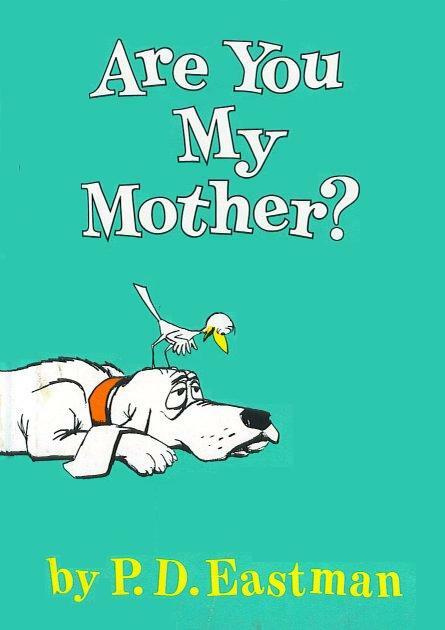 "Are You My Mother?" by P.D. Eastman is my one of my favorite books from my own childhood. My kids love it a lot too. 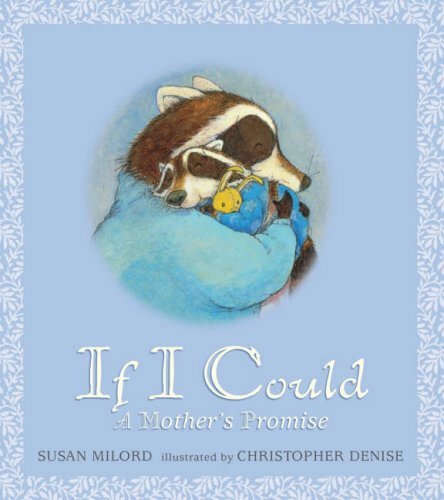 "If I Could: A Mother's Promise" by Susan Milford looks quite endearing - it lists all the things the mom raccoon would do for her child if she could. The pictures in this book are super cute. 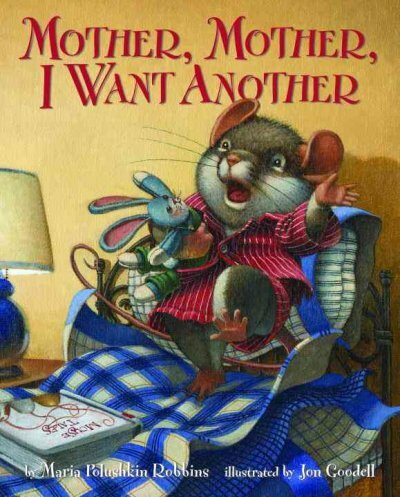 "Mother, Mother, I Want Another" by Maria Poluskin Robbins seems like a silly and fun book about a baby mouse wanting his mom to give him another kiss, but the mom thinks her baby is asking for a different mother entirely and goes off to find one. 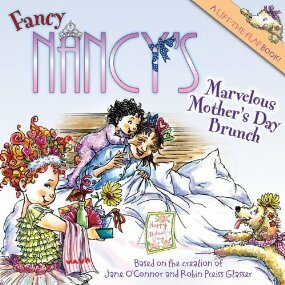 "Fancy Nancy's Marvelous Mother's Day Brunch" by Jane O'Connor is definitely on our list because I find that one can never go wrong with Fancy Nancy. 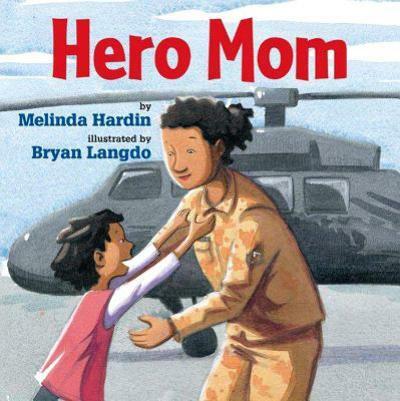 "Hero Mom" by Melinda Hardin looks interesting because it's all about moms that serve in the military. And all military moms (and dads, and people in general) are heroes. 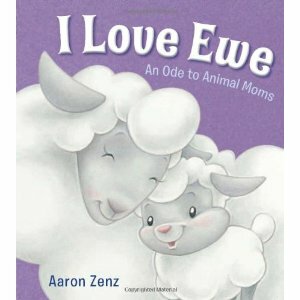 "I Love Ewe" by Aaron Zenz is good for a fast read for the little kids. The cute animal pictures and fun word play are sure for a quick smile. 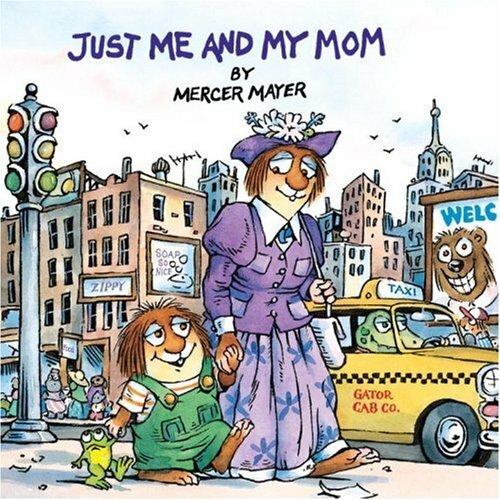 "Just Me and My Mom" by Mercer Mayer looks awesome to read, because I love that little critter lots and lots. I had a little critter book when I was young and I remember relating to him a lot because he kept making messes no matter how hard he tried not to. So, naturally, he'll always be a favorite. "Me and My Mom!" by Alison Ritchie caught my attention because of the picture on the front of the book - it's just so cute! 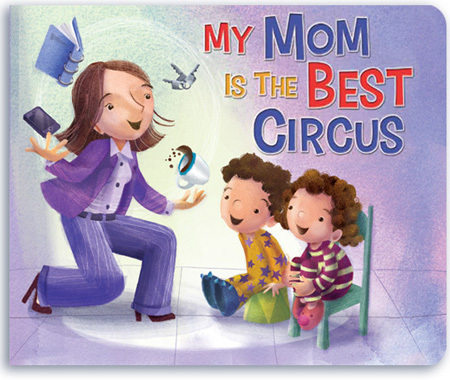 "My Mom is the Best Circus" by Luciana Navaro Powell is another quick read, and looks really promising. Because sometimes, as a mom, I feel like I'm living in a circus too. 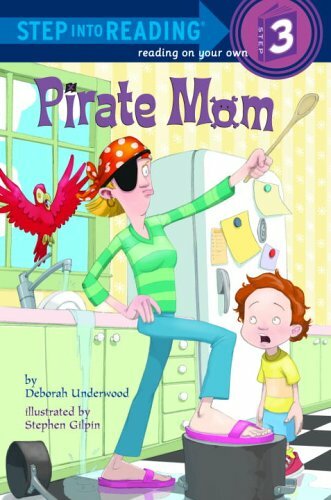 "Pirate Mom" by Deborah Underwood looks perfect for my second grader. I think he'll find it hilarious to read about a mom being hypnotized into thinking she's a pirate. "Ramona and her Mother" by Beverly Cleary is for sure on our reading list. Because Ramona's antics are timeless and hilarious. Plus I haven't read this for one for a really long time. Now we just need to get started on our list - which I'm now excited to begin. 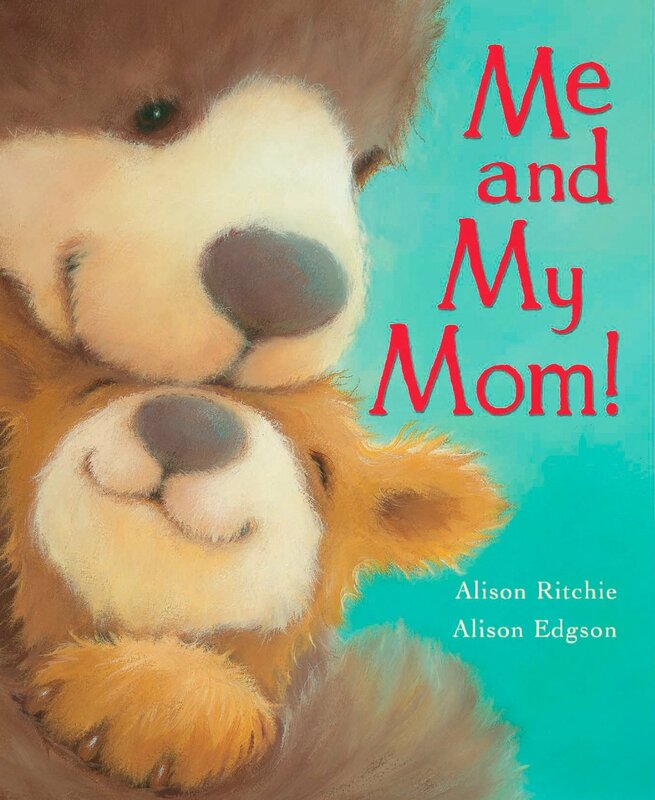 And hopefully that will inspire you into a little mom-themed reading of your own!